097 OK SODA & GENERATION X — 20th Century Pop! POOP CULTURE: “The I’m-Not-Corporate baby Ts are on sale at Hot Topic.” (1993-1995) Today’s subject was intended to be OK Soda, a failed soft drink aimed at the slacker mindset of the early 90s. But in trying to discuss it, Bob and Tim unearthed an unacknowledged schism between the two of them. What follows is a dive into the sigh of Gen X and how that impacted their friendship, imposed differing life choices and eventually flung them on completely divergent paths. And they talk about a soda. 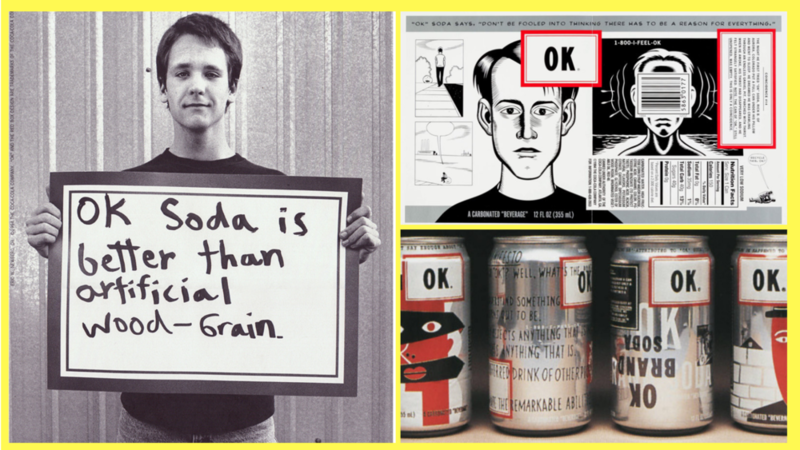 Get a quick catch-up on the rapid rise and fall of OK Soda with Thomas Flight’s OK SODA-ADVERTISING’S AWKWARD RELATIONSHIP WITH POST MODERNISM and then check out past episodes of his show OBSCURIGAMI , a pointlessly educational podcast about obscure topics (his words) also available on APPLE PODCASTS. See how this soda was intended to be sold to you during those later season viewings of “Wings” with OK SODA COMMERCIALS! ALL OF THEM (I THINK). Grab that Garfield phone and dial up some unnerving ad spots with a playlist of actual 1-800-I-FEEL-OK PHONE RECORDINGS. 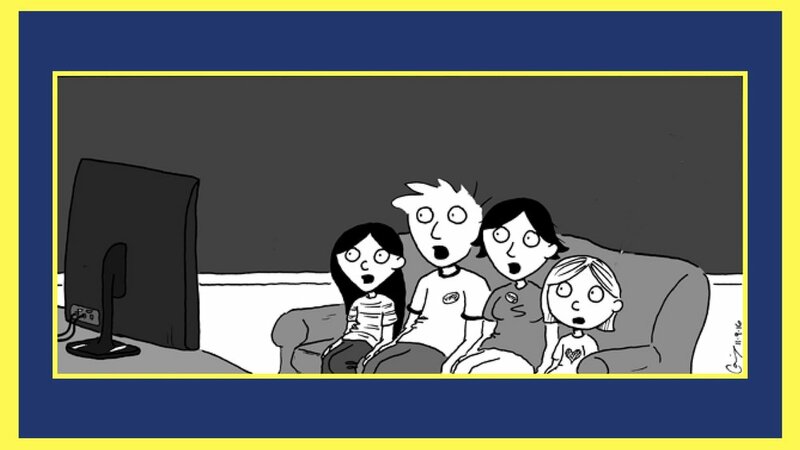 And finally, see the actual sum of Tim’s 90s experience as best represented in media with 1995’s KICKING AND SCREAMING TRAILER (no, not the Will Ferrel one), written and directed by Noah Baumbach. 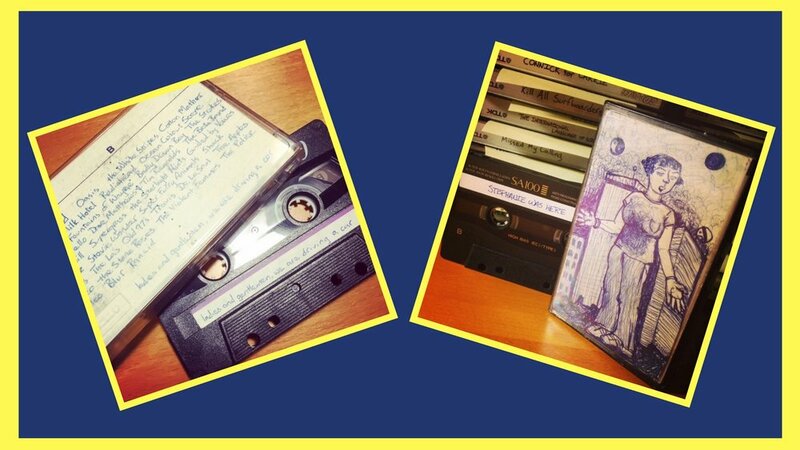 20TH CENTURY POP! returns next week with a bonus episode about our favorite pop songs and the commercials that ruined them.